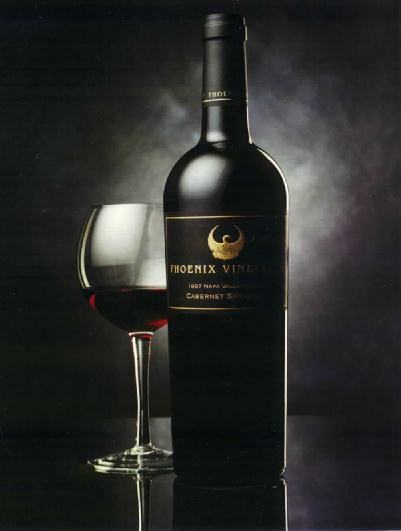 Welcome to the official website for Phoenix Vineyards &Winery. 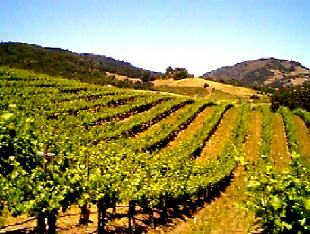 Ours is a small, family owned and operated winery located in the world famous Napa Valley of California. We want to show you a behind the scenes look into the life of a small winery. Please take a look around. Let us know if you have any questions or want to learn more about our wines or how to get them. Please also keep in mind that this site is always "under construction." Want to know more about Phoenix Vineyards?